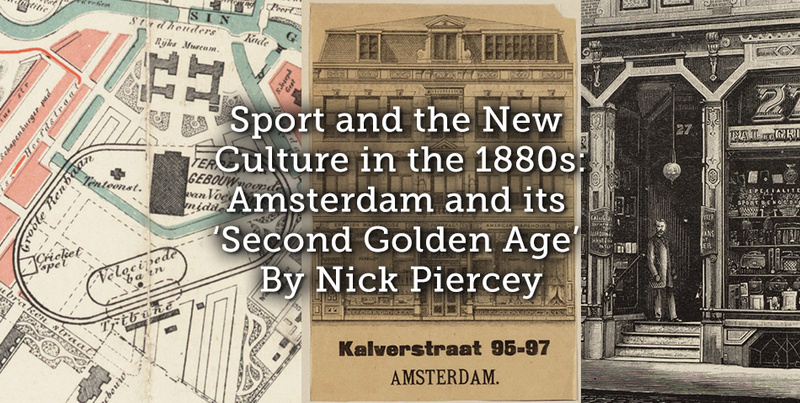 As Amsterdam experienced a cultural and economic resurgence in the late nineteenth century sport became an important new cultural product. 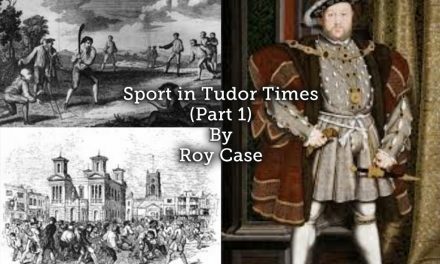 Sport was a location that connected old and new elites, bodies, urban space and mass consumerism. New sporting business, like the Amsterdam Sport-Club (ASC), found that the new fascination with sport, coupled with access to cheap urban space, could turn previously barren fields into sites of mass entertainment, visual culture and profit. In the third quarter of the nineteenth century, Amsterdam experienced ‘a breath-taking process of change’. From the mid-1860s, new developments changed the shape of the city. Cultural and economic palaces, like the Concertgebouw and Rijksmuseum, suggested a newfound economic and cultural confidence. The development of the North Sea Canal and Central Station brought Amsterdam closer to the centre of economic trade and represented the end of the old, conservative, elite replaced by a new confident, business elite. This was Amsterdam’s ‘Second Golden Age’, one of economic expansion and cultural opportunity. Plate-glass frontages transformed shops into bastions of a new mass consumer culture where seemingly everything could be bought. The functional body was crucial to this new mass culture. Given the central nature of consumerism and the body to the new culture, sport and physical activities became an important area for entrepreneurial development. 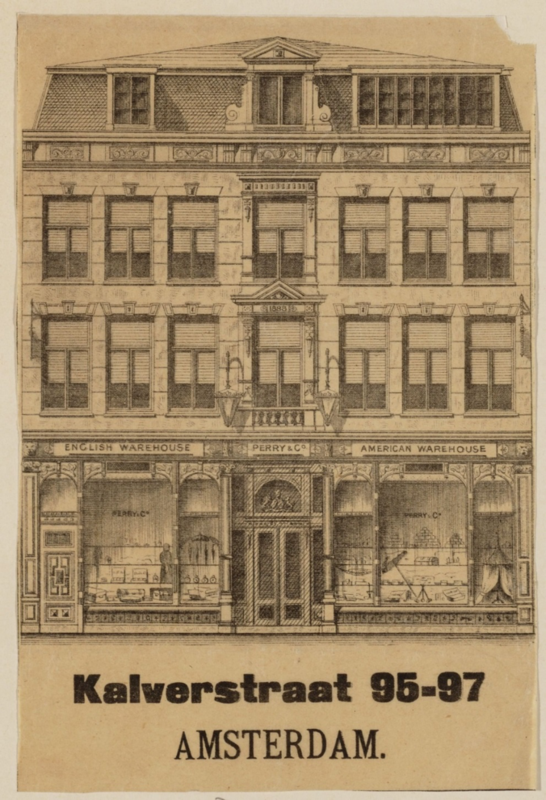 Enterprising stores marketed sports and leisure products, which capitalized on the demand for imported goods. In Amsterdam, Perry & Co. brought table tennis, dominos and mah-jong to a Dutch audience. Both they and De Gruyter’s stores sold cricket balls to Dutch teams;. 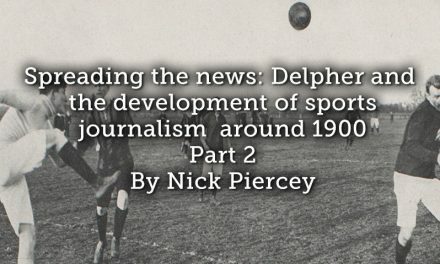 Customers referred to the tennis ball as a ‘Perry-ball’, suggesting the effective nature of early sport marketing. 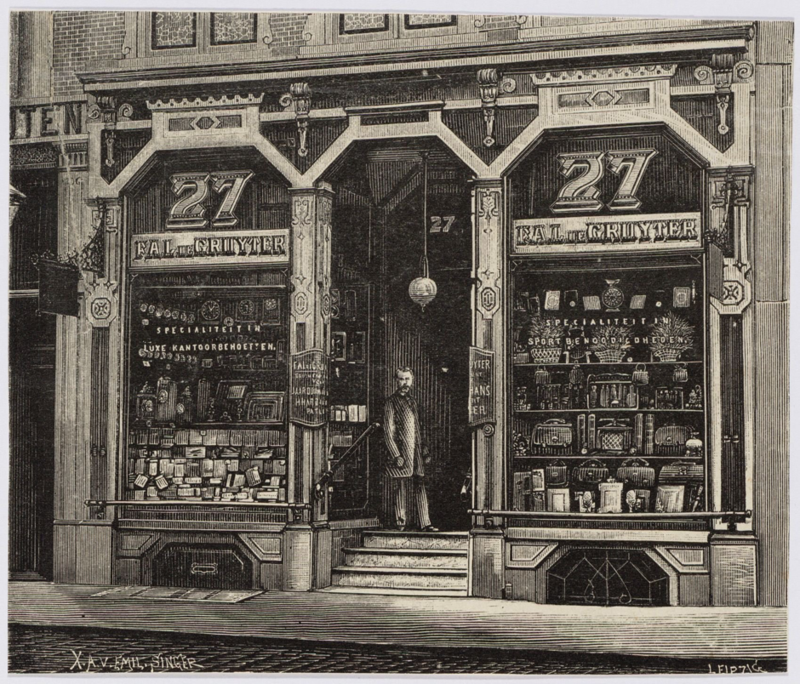 De Gruyter’s store in the Leidsestraat, Amsterdam, was a self-proclaimed specialist in luxury office articles and sporting goods. 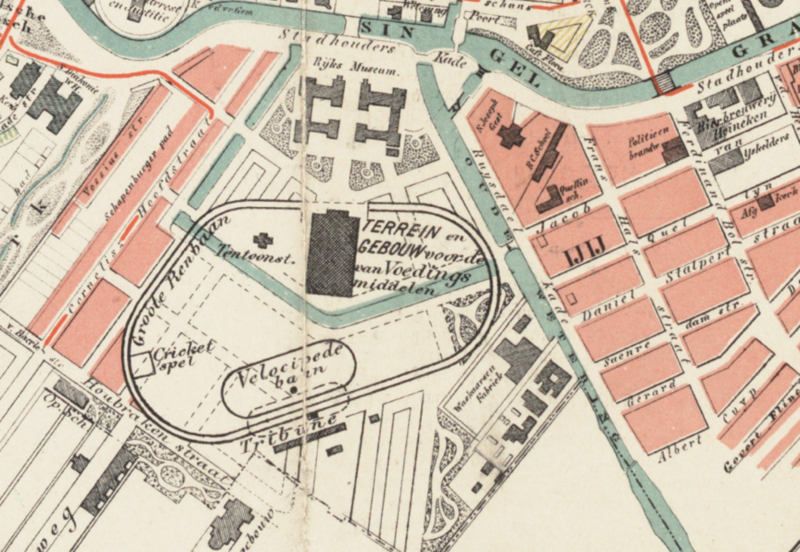 Those who founded the ASC sought to utilise undeveloped land behind the Rijksmuseum to capitalize on the increasing interest in sport that had become a part of Amsterdam’s ‘Second Golden Age’. The investors in the venture provide a snapshot of the changing nature of Amsterdam’s elite, representing a mix of sons from old aristocratic families and members of a new entrepreneurial elite. This sporting business was part of a wider cultural network, which encompassed all aspects of Amsterdam’s daily life, from manufacturers and merchants to politicians and sports administrators. What set this business apart was its attempt to capitalised from the emerging mass, competitive bodily culture, and the new mass consumer culture. 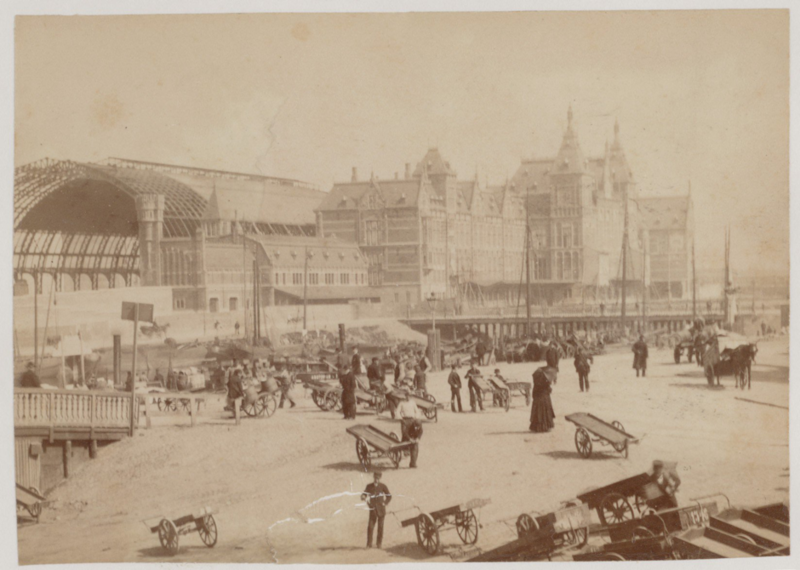 The land behind the Rijksmuseum was intended to become a new residential neighbourhood in the late 1870s, but political arguments had left it still undeveloped by the mid-1880s. While residential plans were debated, the large, open space could be temporarily used for other activities. 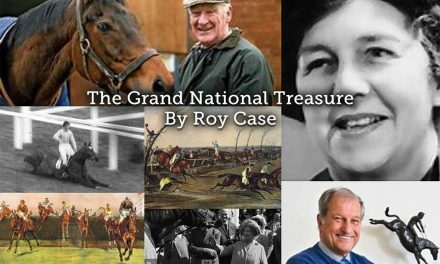 The ASC was given access by the Municipality to the space to develop sporting spaces, with the proviso that they paid 500 guilders for each day of racing, as well as maintaining the boundaries and fences. While the more ideologically based Algemeen Olympia Vereeniging gained rent-free access to the area to develop cricket pitches, croquet lawns, tennis courts and facilities for football, the ASC focused on equestrian events, ice skating, athletics and cycling, bringing new products, ideas and opportunities to Amsterdam’s leisure market. Race meetings were a core component of the ASC’s summer schedule. Changes were made to the ground to ensure a more comfortable spectator experience. A gravel path was laid for the convenience of those coming by coach; different entry prices offered the opportunity to sit in the grandstand or cheaper entry to the course. In addition to competition on the track, competition occurred away from it. The first meeting of 1886 saw a competition for the ‘most beautiful exhibition of saddles, harness etc.’, won by a local firm over one from London. The first betting totalizer in the Netherlands, introduced in 1887, saw other bookmakers complain about a loss of trade. The grassy space behind the Rijksmuseum represented the increasing relationship between sport, space, consumerism and capital. The ASC also promoted new sports. In April 1886, the Nieuws van de Dag announced that the ASC was to hold a running race for skaters with a prize of 100 guilders – this would be the first organised athletics meeting in the Netherlands. Despite linking the new event to the popular activity of ice skating, the attendance on a wet summer’s day was less than had been hoped. Other athletics meetings were more popular, and in 1891 a meeting drew participants from outside the Netherlands, in addition to sponsorship from the Sunlight Soap Company for an athletic trophy. Such partnerships reinforced the links between consumerism and sport, as well as placing the measurable athletic body centre stage. In winter, the land was transformed into a public ice rink. Following the example of Hamburg, the ASC transported water from nearby canals to create an artificial pool in front of the grandstand with cold weather finishing the job. This artificial facility proved popular. Committed to providing public entertainment, the ASC offered a music tent and refreshments, they erected artificial lighting so that the rink could operate at night, and fireworks catered for those wanting more than a gentle evening on the ice. By 1889, the ASC had imported Canadian toboggans to add to the sense of the new. The development of unique attractions was part of the wider development of consumer culture in Amsterdam and differentiated the ASC’s sporting space from others in the leisure market. Recognising the popularity of skating and skaters amongst the Amsterdam public, the ASC invited famous skaters to race and provide give exhibitions. In 1889, they invited skaters to compete in a four-day event publicised as a ‘world championship’. In the same year, the ASC organised an event challenging Frisian professionals to compete against amateur skaters in a race-against-the clock. The competitions were not only a form of mass entertainment but were an important way of measuring the body and reproducing the corporeal turn. The body of the athlete was something to be studied, judged, perfected and consumed. Control of space was crucial in developing the sporting product and the consumable body. Although the ASC had been given control of the space behind the Rijksmuseum for a low rent, they were able to hire out the space to turn a profit. In 1886, they partnered with the Amsterdamsche Vélocipède–Club to build Amsterdam’s first cycling track. In the 1890 season, the ASC also hired its grounds to the Amsterdam Skating-Club for 600 guilders and to their fellow-skaters at the Amsterdamsche IJsClub for 3500 guilders. In 1892, the Municipality retook control of the land behind the Rijksmuseum and, after one last race meeting, the ASC no longer held events in the capital. By 1901, they had stopped organising their own events and in early 1903, the company was liquidated. In fast changing and expanding cities, space became a contested and valuable asset and one which could be exploited by sporting entrepreneurs. That sport was a location for entrepreneurship was because of a fundamental change in the centrality of the body to everyday culture and the creation of a new mass, visual and consumer culture within Amsterdam. Sport was part of this corporeal turn and entrepreneurs, like those involved in the ASC, found that there was an emerging market for sports and sport-related goods and services. The investors who were concerned with a broad range of cultural activities linked new forms of bodily culture to the new culture of mass, visible consumption. By providing new competitions, products, sports and locations, Amsterdam’s sporting entrepreneurs were helping to reproduce the new corporeal consumer culture within the streets of the city and within the body of the individual on a previously unseen scale. 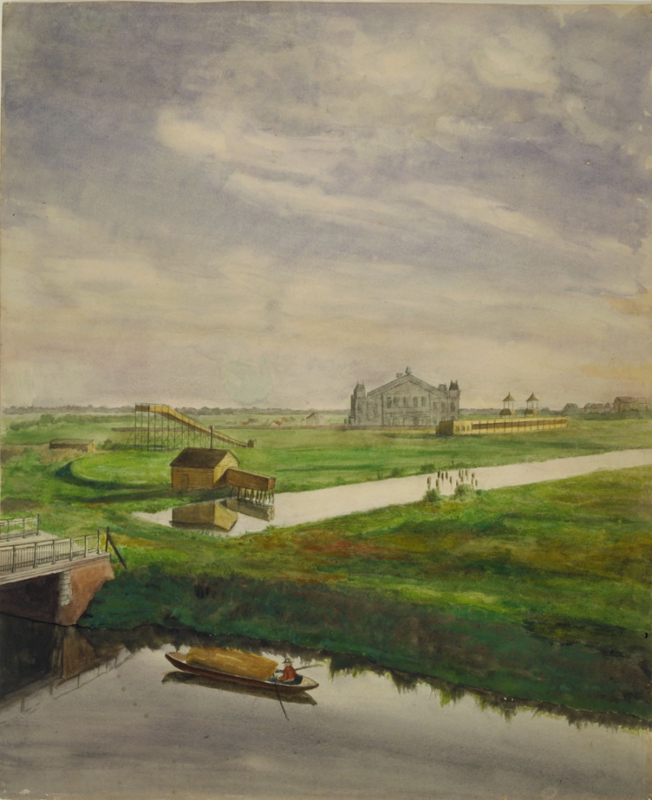 Remieg Aerts and Piet de Rooy, ‘Hoofstad in Aanbouw, 1813-1900’, in Remieg Aerts and Piet de Rooy (eds), Geschiedenis van Amsterdam: Hoofstad in Aanbow 1813-1900, 3, (Amsterdam: SUN, 2006), 13. ‘Stadsnieuws: Concours Hippique’, Het Nieuws van den Dag, 26 April 1886, Vierde, [n.p.] [Author Translation]. 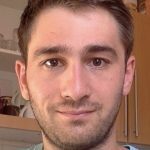 Nick studied history at UCL and gained his PhD in Dutch Cultural History in 2011 with a thesis on football in Rotterdam and Amsterdam. He has taught courses on Dutch, Belgian and sporting history and is currently an Honorary Research Associate at UCL. 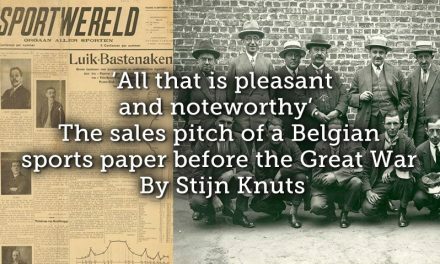 His first book about sport and historiography, entitled ‘Four Histories about early Dutch football, 1910-1920’ was published in October 2016 and is available as a free Open Access download via UCL Press.